Ride the Grand Junction Off-Road. Choose from three different distance options of 15, 30 or 40 miles; each consisting of a carefully curated set of geologically mesmerizing trails. 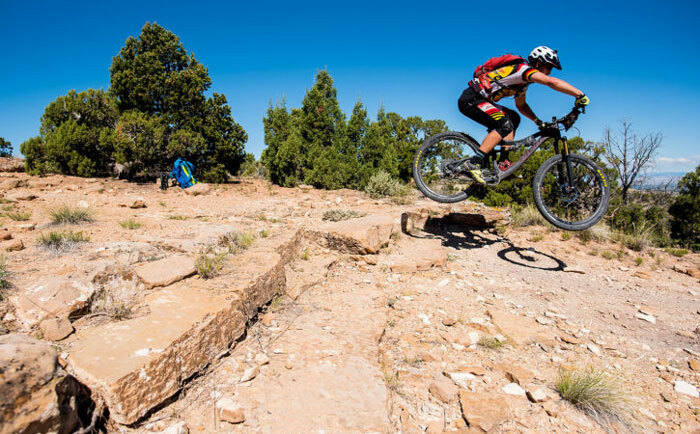 All participants will climb their way out of downtown Grand Junction onto the Uncompahgre Plateau (the world’s largest mesa), while connecting some of the area’s favorite technically challenging singletrack, double track, gravel roads and the occasional paved segment in the world famous Lunch Loops trail system and beyond. Register for The Grand Junction Off-Road here. From beginners to seasoned weekend warriors and full-time pros, each Epic Rides Off-Road Series event welcomes mountain bikers of all experience levels with three different length courses (15, 30, or 50-ish miles) that challenge the mind and body plus deliver inspiring views of nature’s beauty. Each individual event offers three days of mountain bike culture, (including a massive industry expo), live music and world class singletrack, and boasts its own unique flavor and character thanks to the vibrant host cities that value the importance of healthy living and outdoor recreation. The series offers a $160,000 pro purse, attracting the sport’s top riders. Registration for the Epic Rides Off-Road Series events has a tendency to fill early. Register early to guarantee you get to ride the selected event and distance you prefer. Register for all four events and receive $15 off each event! Register for the The Whiskey Off-Road here. Register The Carson City Off-Road here. Register The Oz Trails Off-Road here. Check out the 2018 series promo vid and get stoked! Epic Rides is a passionate group of individuals who care about sharing the outdoors from the saddle of a bike. The organization wants as many people to ride bikes in this world as possible. Whether it’s to go to the store, to drop the kids at school, or to pursue fresh air and adventure trailside, a bike ride (no matter how long) does wonders for the soul. Epic Ride events are a platform for personal achievement, camaraderie, challenge and life driving motivation (and satisfaction). Maybe even more notably, they are designed solely to deliver happiness to all involved while spreading the gospel of mountain biking. Epic Rides believes in the pursuit of happiness, and takes pride in being a soul-satisfying delivery mechanism. 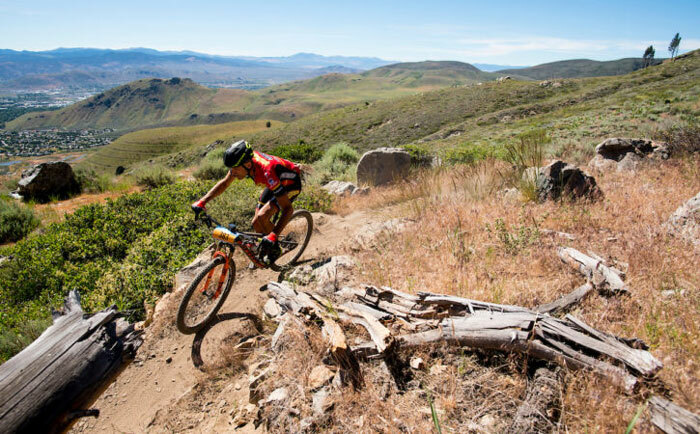 Much like its endurance driven events, Epic Rides’ pursuit of passion isn’t your modern day startup bound for instant success, IPO’s and shareholder-centric decisions. 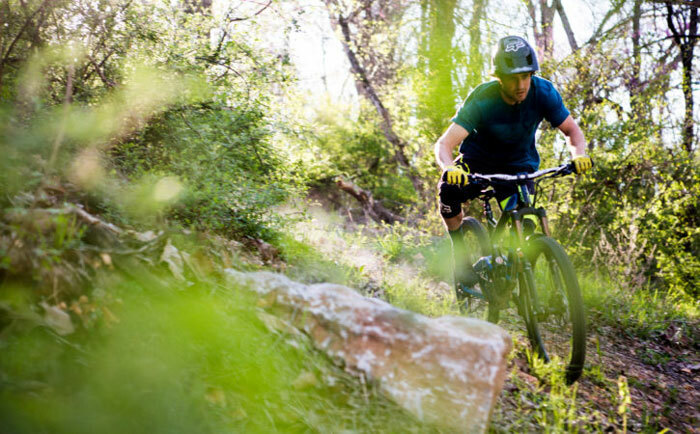 It’s a slow growth, sincere and authentic (to a fault) company that loves mountain biking as a sport, cares about its participants as individuals, and will sacrifice temporary financial gains for the long-term benefits of outdoor adventures for all. Epic Rides believes that every ride should be just as exciting as the first one. That’s why each of its events is more than just an event. 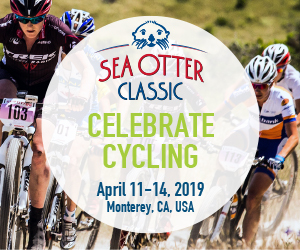 It’s a celebration of the bicycle, the outdoors, and the individuals and organizations who make the mountain biking community the coolest group of people on the planet. 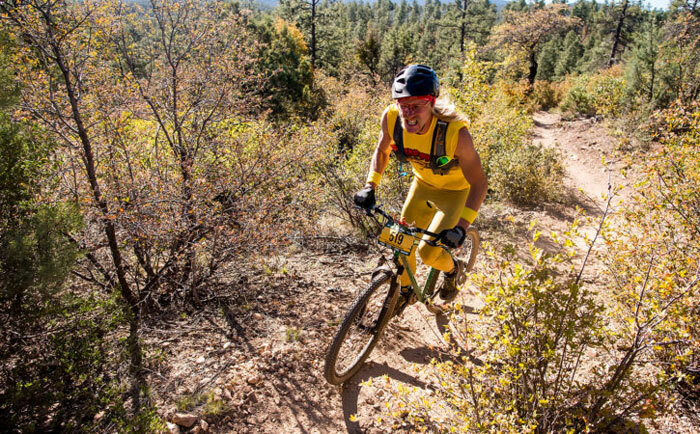 World champions, up-and-comers, weekend warriors, first-timers, kids on BMX bikes, people in gorilla suits being chased by people in banana suits – you’ll find them all at Epic Rides events.